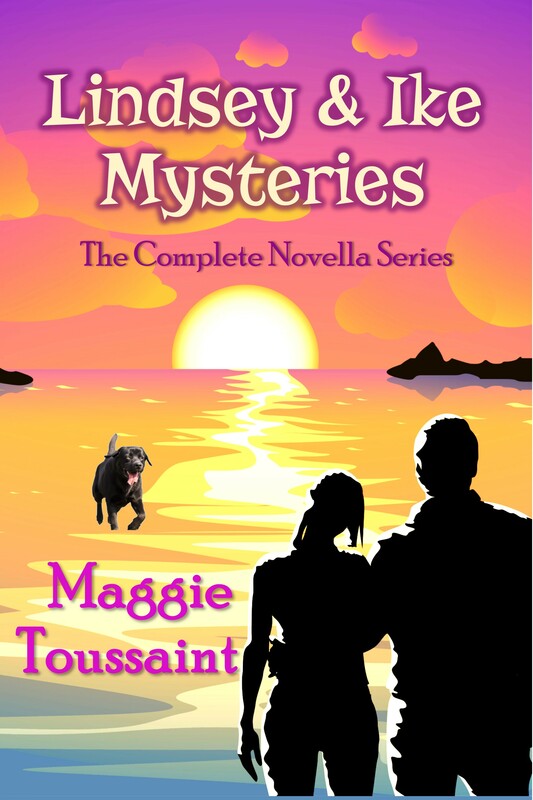 Can Baxley safeguard her abilities and solve the case before the killer strikes again? 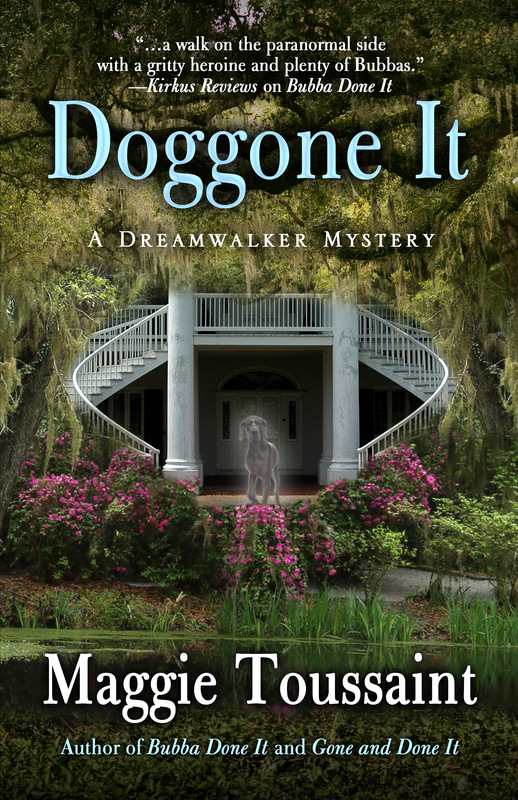 Haunted houses, lost pirate treasure, conniving in-laws, supernatural baddies, and a determined ghost dog test amateur sleuth Baxley Powell’s mettle in Book Three of Toussaint’s Dreamwalker Series. “All I’m hearing is a desperate reporter.” Cautiously, I touched the banister to see if it was secure. It was. I used the railing for support as I carefully trod the rotten, squeaking steps. Drifts of thickened air stirred my hair and sighed through the pines. “Truly?” I heard nothing of the sort. Was Charlotte’s imagination getting away from her? Was there a ghost? “Okay.” I sat on the top step beside her. Other than feeling dread and a shiver against the elements, I seemed normal with no sign of sensory overload. I marveled that I was still functioning. A little maturity and a little extrasensory training and I had a whole new perspective on this place. Charlotte had called me out. Worse, she was right. Just because I never heard ghosts before was no reason not to listen for this one. My talents and my shielding abilities were much more finely tuned now. I’d been talking to the dead for months. I didn’t have to let childhood fears dictate my actions. And, the sooner I gave Charlotte what she wanted, the sooner we could go home. With that, I closed my eyes and opened my senses to the night. Immediately, I plunged into a freezing fog bank.